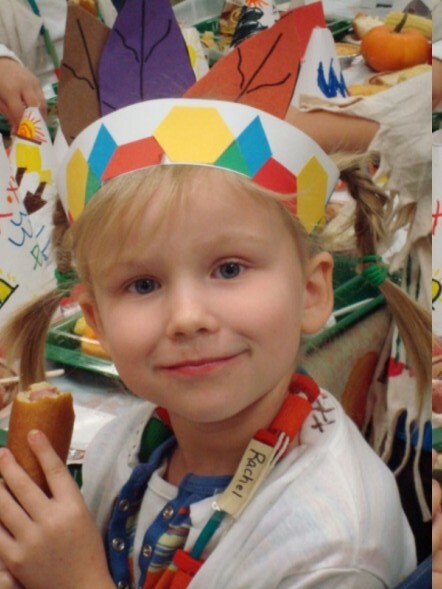 Here is my precious daughter at her Thanksgiving feast in kindergarten. That was five years ago, but I think she's even more beautiful today. p.s. I like your new header. Thanks! I think she's an absolute doll, too. You must have a really cool garden!